The Miami football program is set to land a major transfer. Late Tuesday night, January 16, the Hurricanes learned that former four-star quarterback Tate Martell is set to join the program. It’s a major get for new head coach’s Manny Diaz’s program. Martell announced on social media that he planned to head to South Beach. Martell will be joining former Bishop Gorman High School teammates Brevin Jordan, a tight end, and safety Bubba Bolden with the Hurricanes. 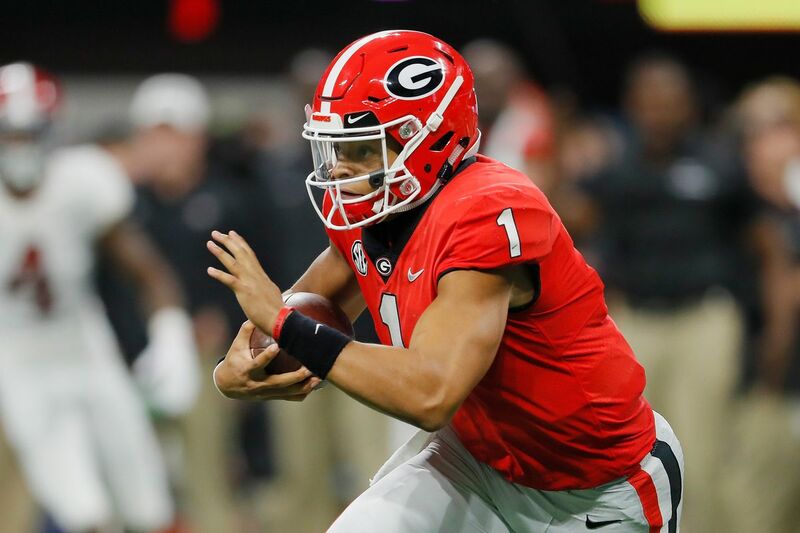 Martell spent the 2018 college football season as the primary backup to starting signal-caller Dwayne Haskins. With Haskins moving on, it was believed that Martell would finally have his time to shine. That all changed when Fields signed with the Buckeyes. Martell, a former four-star recruit, has spent two years at Ohio State and thrown for 269 yards and one touchdown while adding 128 yards and two touchdowns on the ground. 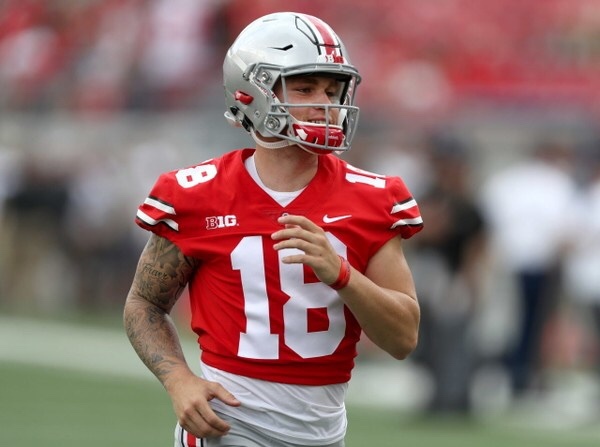 Where Will Tate Martell Transfer? The newest quarterback for the Miami Hurricanes arrived in South Florida on Thursday. Per Tate Martell’s twitter page (@TheTateMartell), Martell will be joining his Bishop Gorman (Las Vegas) teammates, Bubba Bolden, and Brevin Jordan at The University of Miami. The lawyer for Martell had some good things to say about the Buckeyes despite the divorce with the QB.